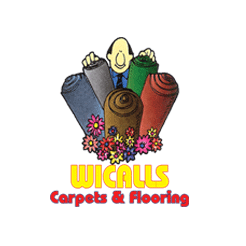 If you live in the SCV, Wicall’s has been go to place for Carpet or Flooring for over 50 years. 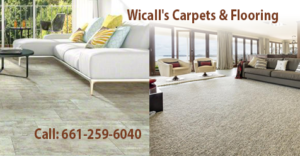 Wicall’s Carpets & Flooring has an amazing selection of the highest quality carpets, Vinyl Planking, Hardwood and Area Rugs in Santa Clarita. All are at the most affordable prices! Get huge Saving Now on Vinyl Planking. Call 661-259-6040 for pricing. 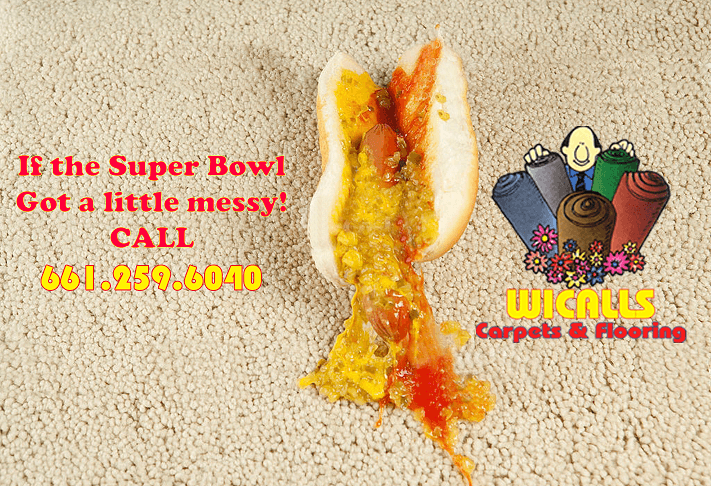 or stop in to see our latest carpet clearance sales or schedule a complimentary in-home design consultation today! Take your home to the best level! We have a massive and stylish selection of Carpet and Flooring of all types, you will never run out of choices! Call or stop in to see our latest carpet clearance offers and schedule a complimentary in-home design consultation today!